It is one of the most beautiful and historic cities of Italy. With approximately 265,000 inhabitants, it is the second largest city municipality in the Veneto region and the third of northeast Italy. Verona is a beautiful city. The Arno River flows through Verona. 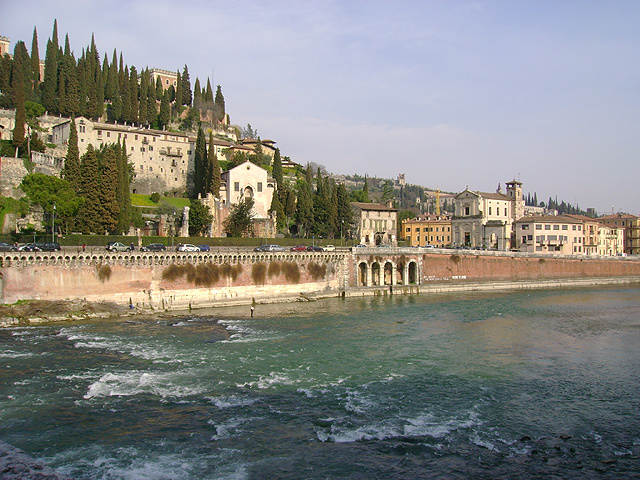 Verona is one of the main tourist destinations in northern Italy. It has several annual fairs, shows, and operas, such as the lyrical season in the Arena, the ancient amphitheatre built by the Romans. Because of its urban structure and architecture, Verona has been awarded World Heritage Site status by UNESCO. 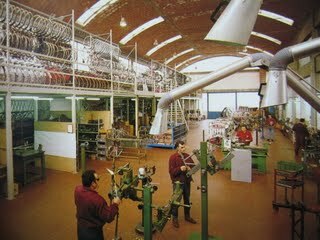 Verona is also birthplace of famous cyclist Damiano Cunego and young star Elia Viviani. 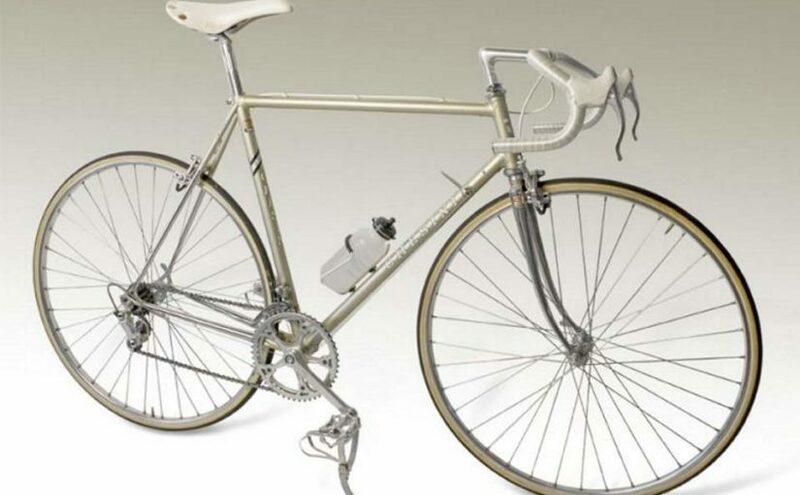 I was searching for a bicycle shop in Verona. Somebody told me that there’s a bicycle shop near Ponte Navi. I walked there. 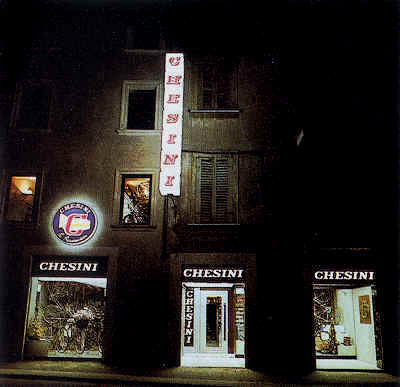 The name of the shop was Chesini. 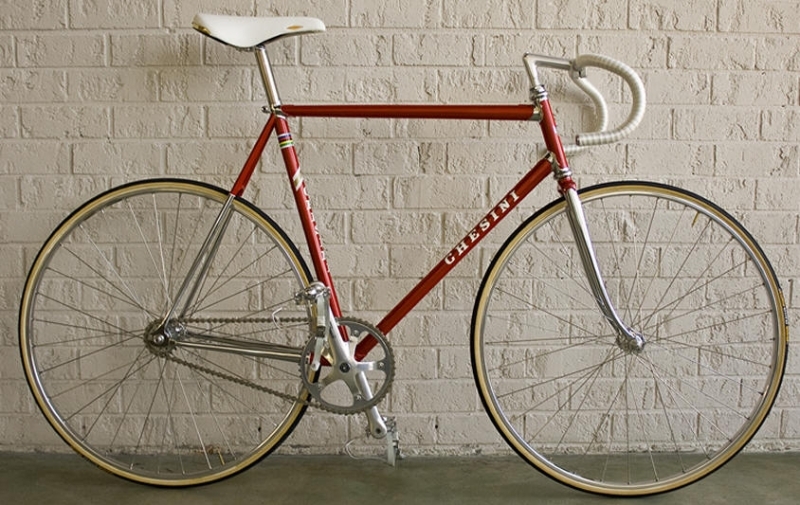 Once upon a time, Chesini was a famous frame builder. 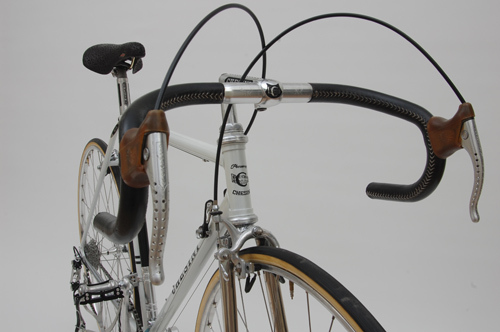 These world championships were won with Chesini frames. Chesini Classic. 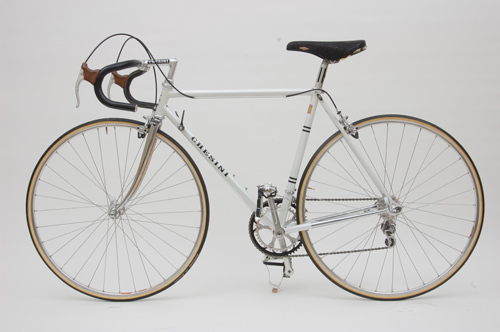 Steel lugged frame, Campagnolo components with a special Chesini crankset. A real classic and a beauty. 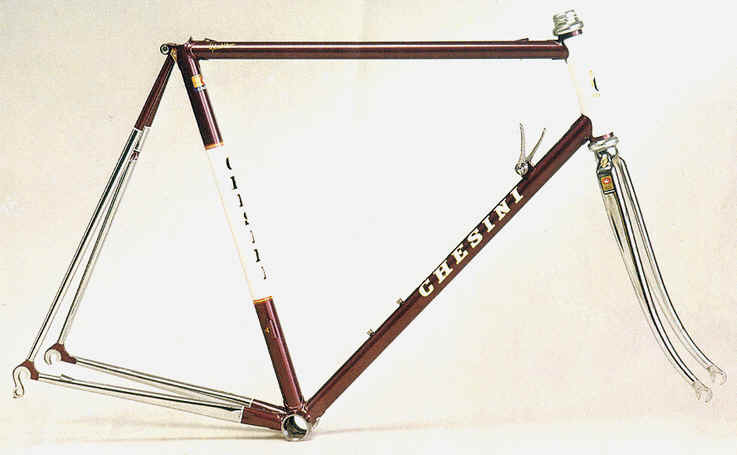 Chesini Model-X Uno Frameset. It is built from Columbus SL and has completely internally routed cables. Worldwide famous “Arena di Verona” (Arena of Verona), the ancient amphitheatre built by the Romans, is on the Chesini Logo.